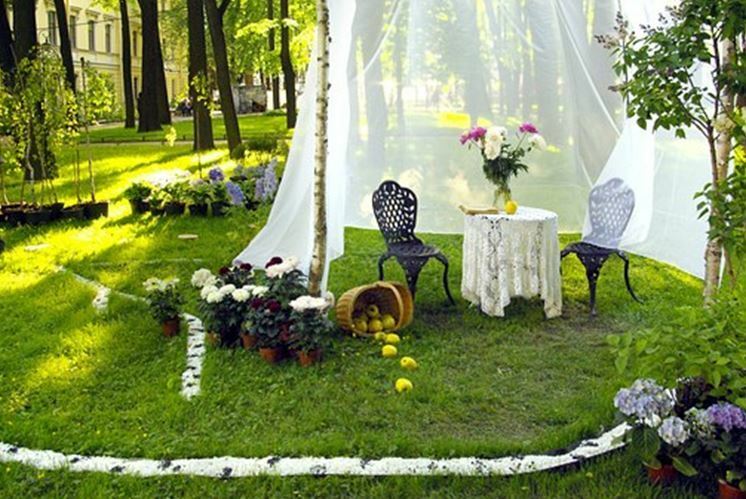 A garden can improve the appeal of your house magnanimously. 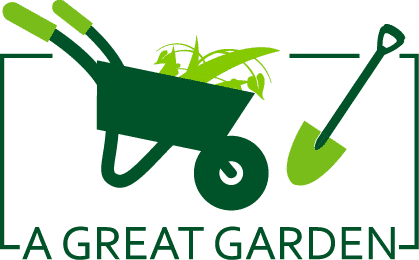 Gardens and gardening can both have therapeutic effects on a person. 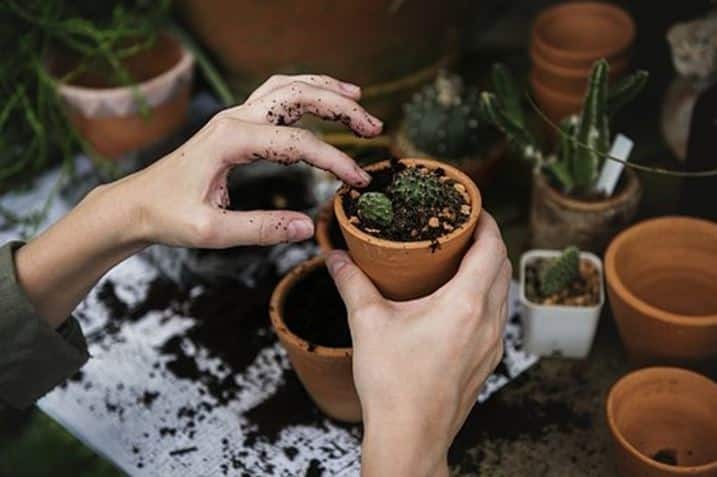 People have elevated their gardening game a lot recently, and they’re growing everything in their gardens, from vegetables and herbs to the cannabis plant. Get more information here. There is something much more attractive about a beautiful flower garden, though. Everyone wants a rainbow of pretty colors in their homes where they can sit down with tea and chat about their day. Some flowering plants accomplish this task beautifully. One of the most basic parts of taking care of your garden is watering the plants daily. It is crucial that you know the specifics of each plant in your garden because some plants require more watering than others. If plants don’t get enough water, they will begin to wilt, and they will also ruin the appeal of your garden. It is imperative to note how you water your plants as well. Sprinklers are often advised against because they can wet the leaves and not reach the roots. Overly wet leaves can also cause some diseases as well. Also, keep in mind to not over-water any plant. It can cause water logging which can ruin the quality of your soil entirely. Keep in mind that you cannot just plant any seed anywhere. Some plants require a lot of sunlight, so you should place them on a site that gets a lot of sun. Other plants, like azaleas, need a bit of shade to grow to their best potential, so planting them in a sunny area will be completely pointless. Other than that, keep in mind that all plants do not grow in all climates. 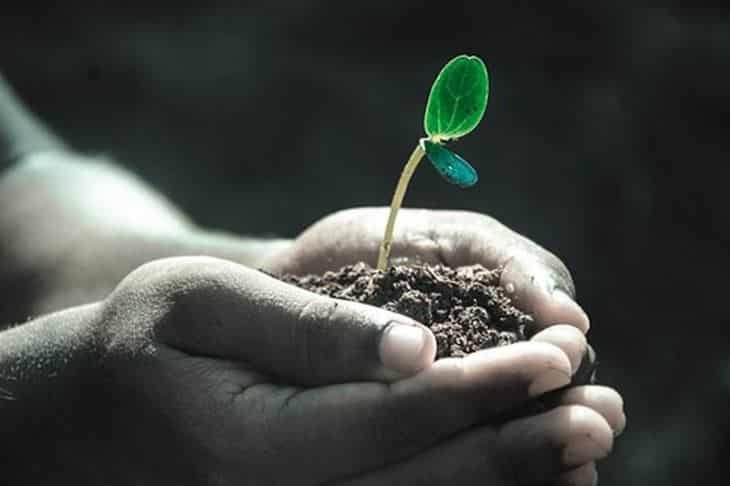 It is best that you do not try to plant a seed that will flourish in the kind of climate you live in. Even if it does make a feeble attempt to blossom, its lifespan will be quite short and it will need replacing very soon. Some plants need to have their limbs pruned every once in a while. Make sure you keep an eye on plants with wilted and damaged limbs for not. Not only do these limbs take away from the aesthetic appeal from your garden, but they can also spread their disease to the healthy plant. Your entire plant can die out within a span of a few days if you don’t get rid of its weak stems. Some plants are even subject to diseases. You cannot tell what kind of a disease a plant is infected on a single glance, which is why you need to read up on them. It seems like a very high-maintenance thing to do, but a damaged plant can ruin your entire garden. Bugs can be friend or foe of the plants in your garden. Some bugs eat through the leaves which can look unappealing in a garden. Some bugs spread diseases as well. Other bugs can act as a predator to the harmful insects and remove them from your garden as well. Certain bugs can improve the nutrients in your soil too. Pansies are very easy to plant and maintain. They are also very colorful and might be exactly the pop of color that your garden needs. Many varieties of pansies grow all year round. However, many pansy plants stop flowering when the weather is freezing as well. 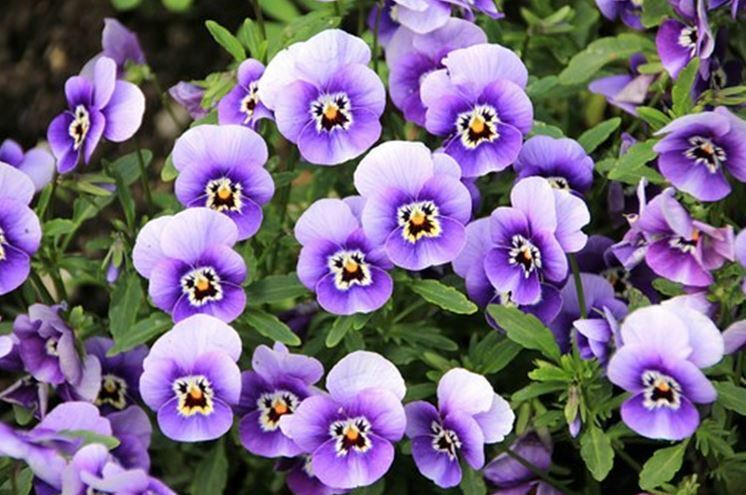 If you want your garden to look excellent all year round, you might want to get your hands on a cold-resistance variety of the pansy. 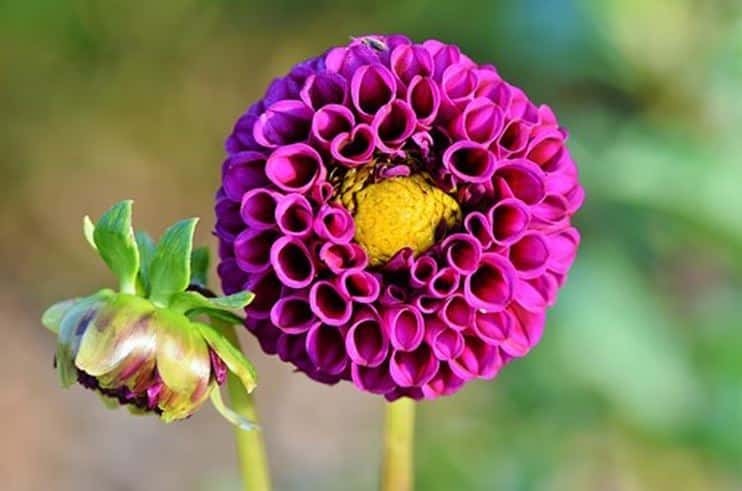 Dahlias are a fantastic choice because of their highly colorful flowers, and you can get many blooms out of the plant for minimal effort. It is essentially a low-maintenance plant which is why we recommend it so much. You can even pluck some flowers to make hand-made bouquets and not worry about the next bloom as well. Dahlias also come in a vast variety of colors and sizes, so one of the biggest dilemmas that the planter has to face is what type to go for! Other than that, Dahlias mainly begin to bloom in the summer months, and their best produce is usually from August to September. The bellflower is an aptly named flower because all varieties of this flower have the characteristic bell-shaped buds. It is a blue-white cottage plant and, like most cottage plants, it can be cut and fashioned into bouquets as well. Bellflowers come in many varieties, from long-stemmed ones to creepers and some tube-shaped ones as well. They begin to grow in early midsummer months, and their best bloom is in the sunniest months. They even grow well in partly shaded areas. Winter and frosty climates are deadly to these flowers, though, so they often need re-planting in spring. Daisies are a classic amongst pretty cottage flowers, and their pure white petals and bright yellow centers can elevate the moods of even the worst of us. Daisies grow well in sunny regions and sometimes in partly shaded areas as well. 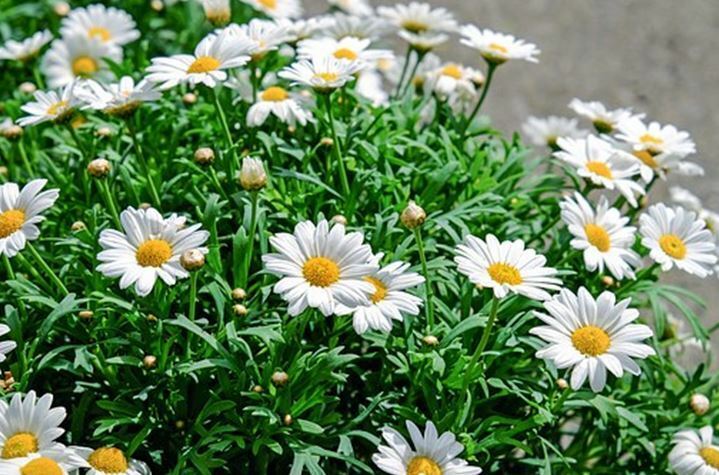 There are many varieties of daisies, and the tallest amongst them can grow to even three feet long! Foxgloves are large, upright spikes of flowers and they often appear in pink, purple, and white shades. Foxgloves are also relatively low maintenance plants and even though they are biennials, they can self-seed and seemingly grow all year round and appear to be perennials instead. Foxgloves are common cottage plants that come in many varieties as well. They can grow well in complete and partially sunny areas. You must plant the Foxglove seed in early summer or beginning of fall.